In the modern fast-paced world where the competition is numerous and the prize is the global audience, staying at the top of your mental and physical game is of the utmost importance. While everyone is trying to obtain their piece of the proverbial market cake, you want to do everything and anything to cut the curb, rise above the competition and the noise and come out on top as the leader in the field – and it all starts with your office. A disorganized, messy, or stuffy work environment can significantly decrease your productivity and impact your overall performance, ultimately leading you down a path of diminishing returns and subpar results. 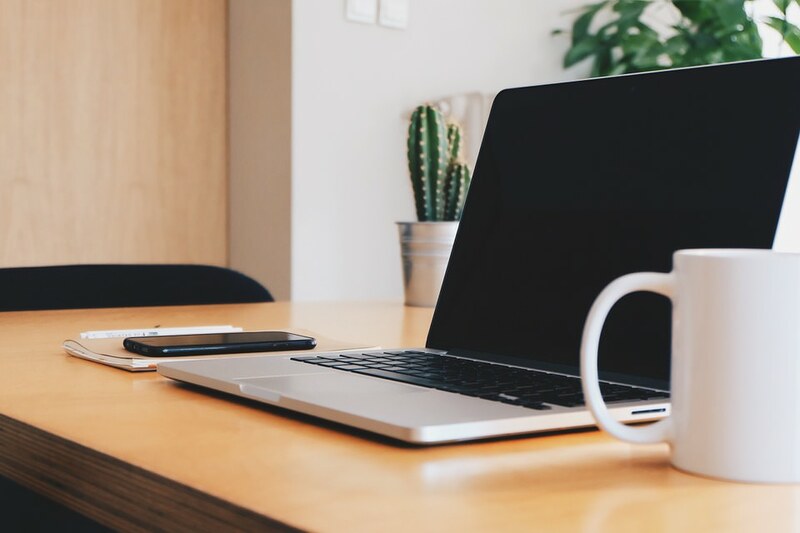 Here to help you pave the road to long-term business success are seven productivity solutions you need to implement into your workspace. A messy office is an unproductive office, plain and simple. Believing you can thrive in chaos will result in nothing more than elevated stress levels and you wasting your time trying to find this folder and losing that contract. The first thing you need to do is declutter your workspace thoroughly. Start by selling or giving away all the things you don’t need to someone who does, or if you have a home office, be sure to eliminate any needless distractions by putting them in another room. Remember, a semi-minimalistic approach will allow you to maintain mental clarity. Speaking of clarity, focus, and productivity, you can’t achieve it without ensuring constant airflow. You can implement the casino analogy at this stage, and pump the oxygen into the office by using air purifiers, opening the windows, and maintaining your ventilation system – no need to keep oxygen tanks in the back room. By supporting fresh airflow, you will elevate the mood around the office and increase focus and enthusiasm, thus ensuring peak performance at all times. Sunlight plays a pivotal role in introducing vigor, positivity, energy, and enthusiasm into the office setting. 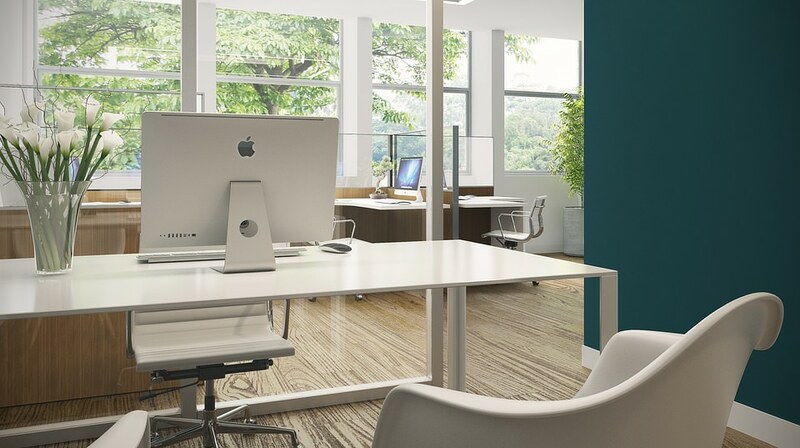 In order to let natural light fill the office and move seamlessly through the setting, you want to install floor-to-ceiling windows, skylights, and even replace your traditional solid doors with glass models that will allow the light to travel further. However, in the modern world, work can sometimes last deep into the night, still requiring your undivided attention even though your circadian rhythm is telling you that you’ve had enough for the day. Introducing warm lighting that casts a soft yet luminous glow and eliminating shadows around your desk will help you maintain productivity until the work is done. Technology and automation is the way of the future. In order to help manage and track employee performance (and your own), consider using employee management software across the board. You should also try to alleviate some of the pressure of everyday tasks around the office by automating various mundane processes in order to increase performance. From labeling packages, price tags, and name badges with smart gadgets such as the Dymo LabelWriter 450 Turbo to automating the storage and retrieval of goods in a warehouse to increase speed and productivity with a smart ASRS, there are numerous contemporary tools and inventions that can help you manage your entire operation. So don’t fall behind, but rather embrace new technology. Decoration in an office can be somewhat a distraction, but a plain and empty office is as distracting as a tacky one. What you need to do is find the perfect balance between the two. While you should keep your desk clean and clutter-free, you can add a photo or two of your family or something that keeps you going through the day. On the walls, you can easily put up inspirational or soothing wall art, fill your shelves with books or figurines that will make your office more personalized. The possibilities are endless, just make sure to keep it tasteful and inspirational, and not distracting and crowded. It’s easy to get distracted because the amount of work and stress can sometimes become too overwhelming for you to maintain your focus. Eliminating needless distractions from your immediate vicinity will help you push through the hard times and get the work done. Two solutions aimed at achieving the same result are important here: eliminating physical distractions, and blocking out digital distractions. 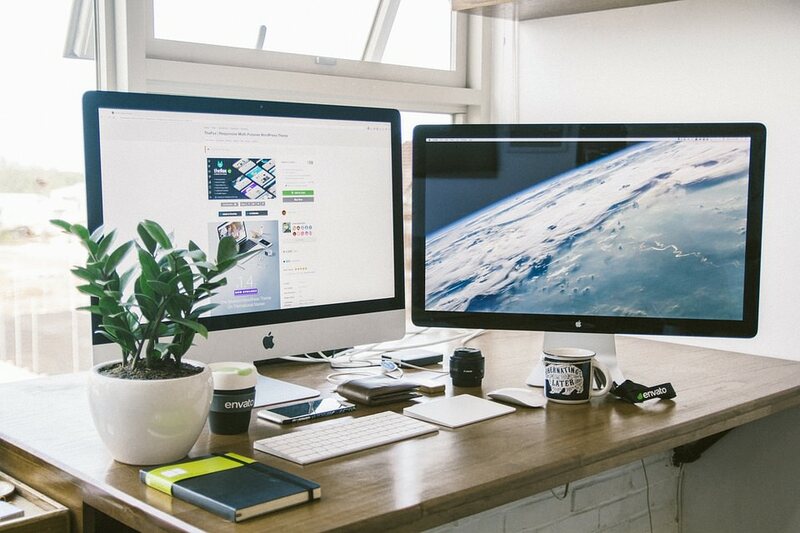 Your desk should be free of magazines, books, or kids’ toys, and your computer should have time-management software that blocks social media and entertainment websites during your work hours. This will leave you with only a few tabs that are necessary to get the job done. It’s a bit like going cold turkey, but it works. It’s one thing to declutter but another to keep every piece of information in the right place at all times. The organization is the key to workplace productivity, so make sure to clean up your desktop, and take the time to organize your digital work material in folders and subfolders so that they are easy to navigate. Likewise, it’s important that all of your physical files are kept in organizers, labeled and stored securely so as not to disappear or become the dog’s snack. This will also help with long-term clutter management. Finally, don’t neglect the influence natural elements around the office can have on your mood and productivity. Nature is an inextricable part of your very being, and believe it or not, exposing yourself to bland concrete walls and mundane office décor all day long can severely impair your mental performance. By simply introducing potted plants and colorful flowers around the office, you will be able to maintain peak production levels and take truly refreshing power breaks by simply looking at the surrounding greenery for a couple of minutes. In the modern world, managers and entrepreneurs are always on the lookout for new ways to increase productivity organically in the workplace, elevate the positive vibe and create a thriving employee collective. The smart implementation of these solutions will help you stay one-step ahead of the competition, paving the road to long-term business success. Next Do You Have What It Takes To Be A Successful Entrepreneur?